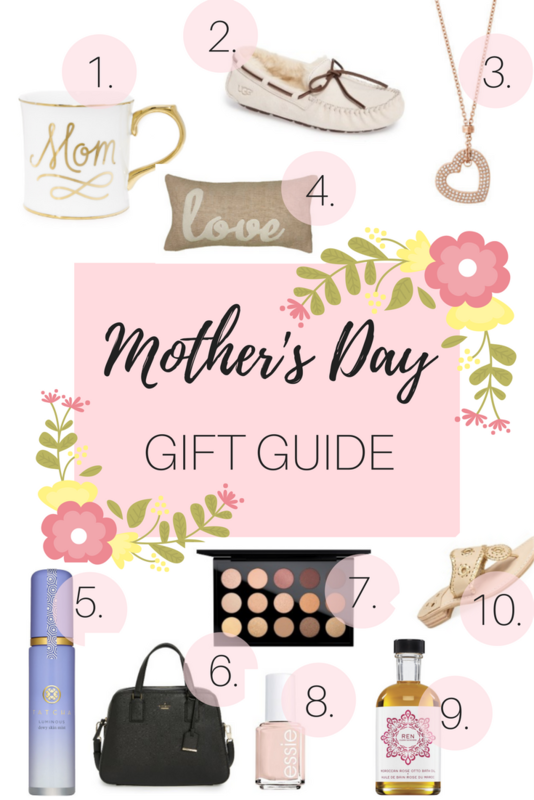 Mother's Day is right around the corner and I wanted to share some fabulous gifts idea for mom! These are all some really cute ideas and you can purchase them all online if you're a bit of a last minute shopper. As you can see, my favorite color (light pink!) is all over this guide because I'm so happy it's finally spring! Mugs are the perfect gift for anyone. I love this white one with the gold letting. White and gold look so classy together. I can't get over these slippers! They are absolutely adorable and they look super cozy. I finally purchased a nice pair of slippers last summer and they're still in great condition. I wear them every morning, so they are a great gift that your mom will definitely get lots of use out of. You can never go wrong with jewelry for any occasion. This necklace is delicate and perfect to give to your mom on Mother's Day! Home decor is another thing that mom's live for. This "love" pillow would go with so many different colors, and she'll get to look at it each day! Facial mists are currently an obsession of mine. They're so refreshing! When I love something, I feel like it's one of the best gifts I can give someone else because I already know how great it is. This purse is absolutely to die for! The satchel style is currently my favorite. I love that you can either carry it on your shoulder or you can carry it on your arm. This would be the perfect gift for mom is she's on the hunt for a new bag! 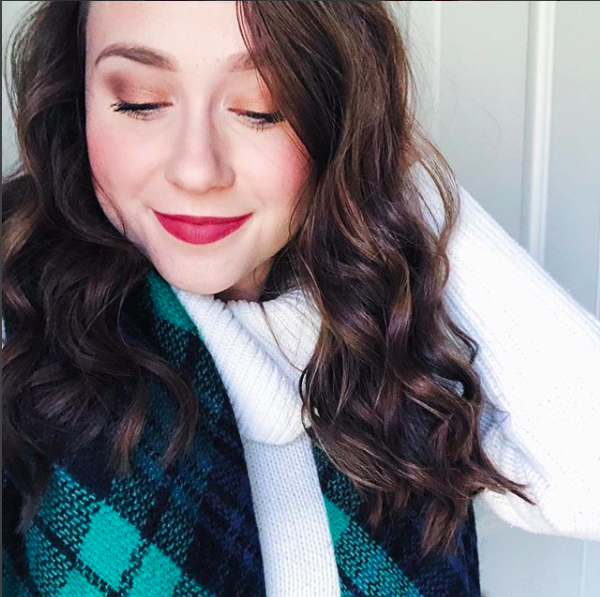 My mom always love to hear my makeup recommendations, and I'm sure many other mom's love to hear their daughter's suggestions! This eyeshadow palette is super universal and you can create so many looks with it, making it the perfect Mother's Day Gift. If your mom is into mani-pedis, grab her a light, summery nail polish that she can use this season. I'm currently obsessed with this one! I have a new found appreciation for bubble baths. They're so relaxing! Mom's do so much for us, so give your mom some nice bubble bath so she can enjoy a spa day at home. Jack Rogers are by far my favorite summer sandals. I find myself wearing them all season long! Hi Hannah! Lovely recommendations. I picked up my mom her own Barrington Gifts Kent Keyring Wallet after she enviously mentioned how handy mine is and that she wants one with her own monogram.